Since June I've listened to Adele's 21 album every day. I get a ton of work done, because when I have Adele playing no one seems to bother me. I don't know the last time I consumed all tracks of an album on a regular basis. 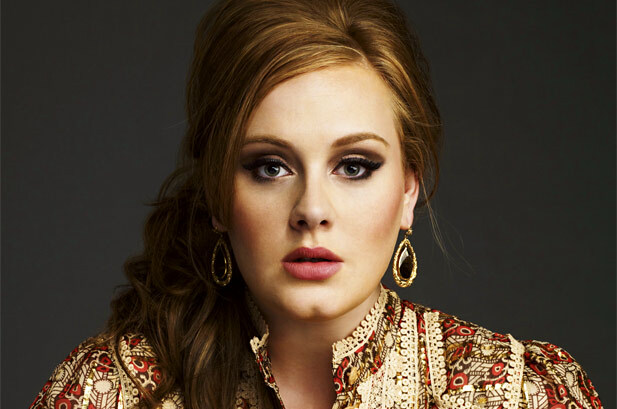 Thanks Adele for making great music.